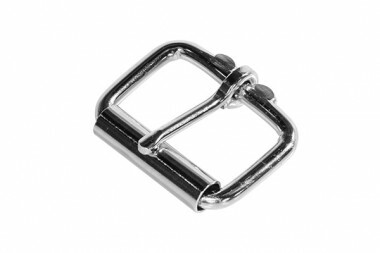 Discover true quality with the standard steel roller buckle by Bigfoot Gun Belts. This nickel-plated gun belt buckle, available for just $5.00 allows the premium leather to effortlessly ‘roll’ through the belt buckle without being scratched or scuffed by the hardware. Our hardware is also completely water and scratch resistant, so your beast of a belt buckle will hold up over time. If you’d like to swap out your belt buckle, start by unsnapping the two directional snaps. 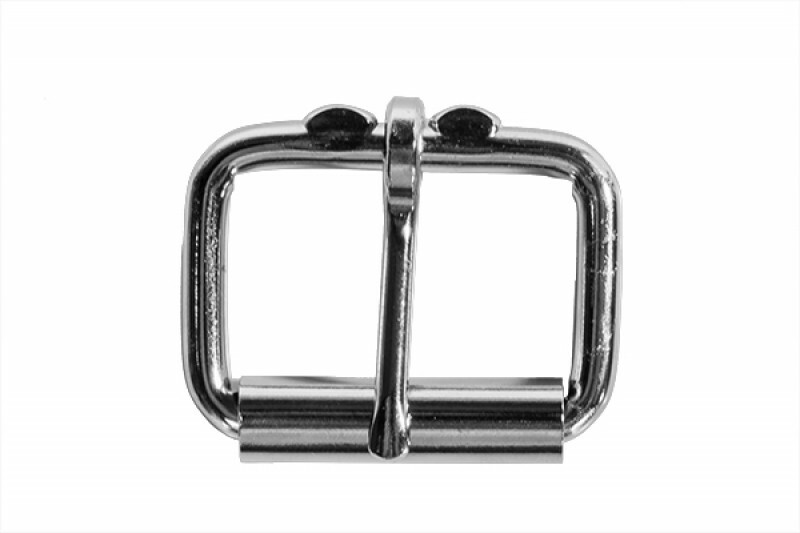 Once you have the binding open, take out your roller buckle and replace it with your new roller buckle. Finally, press the directional snaps together and viola! You’ve got yourself a fully functional and ruggedly handsome nickel-plated roller buckle. Our nickel-plated roller buckle shares the same durable qualities as the rest of your handmade leather gun belt. Whether you choose to carry your open or concealed carry handgun with our 14 oz. + core leather gun belt or the heavy-duty 18-oz. + core option, know that you’re getting the strongest gun belt known to man. With a steel-reinforced leather gun belt, you'll never experience the sagging tendencies of a lesser belt ever again. The steel, along with a double layering of leather, will support your handgun with a brute strength man's never experienced before now. Having a fully supportive gun belt is no longer an unattainable myth. It just became reality. Our entire hardware series, including this standard steel roller buckle, is covered by a 7-Day Test Drive and 1-Year Limited Warranty. So if you’re not 100% satisfied by your choice of hardware, send it back within the first week for a hassle-free refund! We want you to be completely comfortable with your purchase, so we proudly back each handmade leather gun belt with this promise.